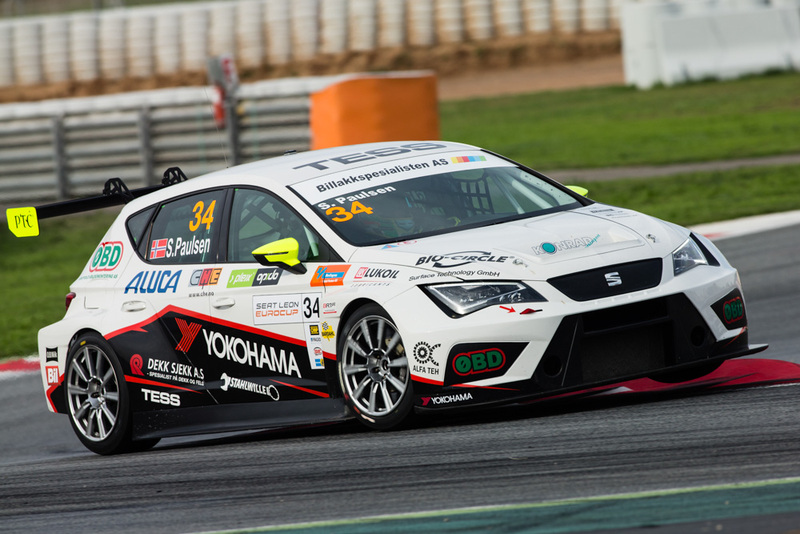 Alfa Teh supports Stian Paulsen Racing (6.11.2016.) – Alfateh d.o.o. By alfateh on Nov 06 in Race. 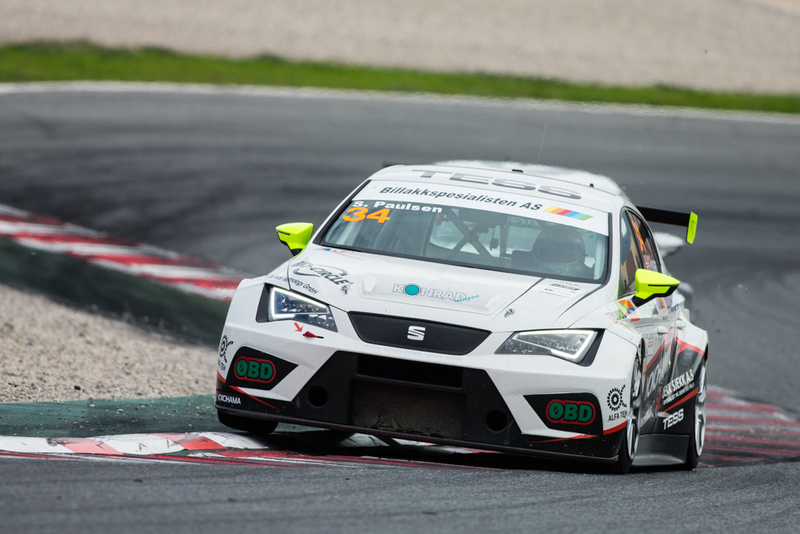 For the final event of Seat Leon Eurocup, we were given a great honour, to cooperate with one of the finest touring car racers, the flying Norwegian Stian Paulsen. Stian arrived in Barcelona with the chance to win the championship and gave us two fantastic displays. 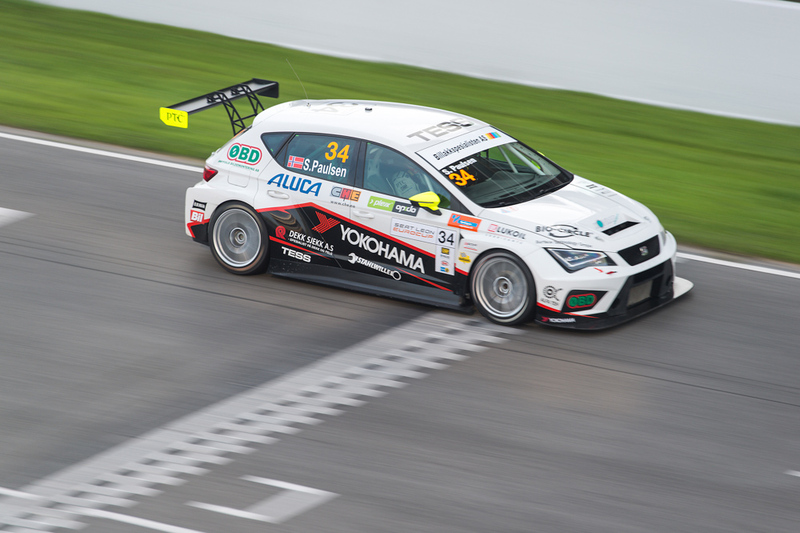 Unfortunately due to other driver mistakes he was robbed of chance to show his skills in the second race. 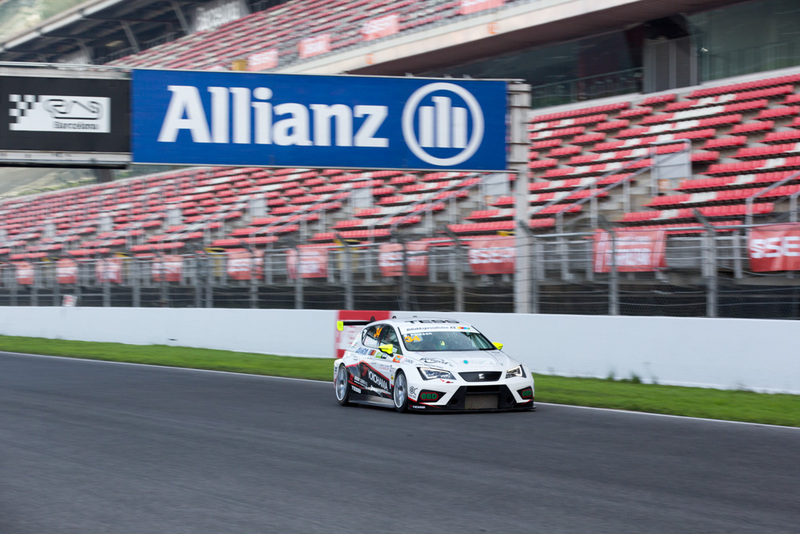 No matter of the ending, we are still proud of being able to help his small team reach third place in this respectable championship which is raced with one of the hottest touring cars on the market currently: Seat Leon Cup Racer.